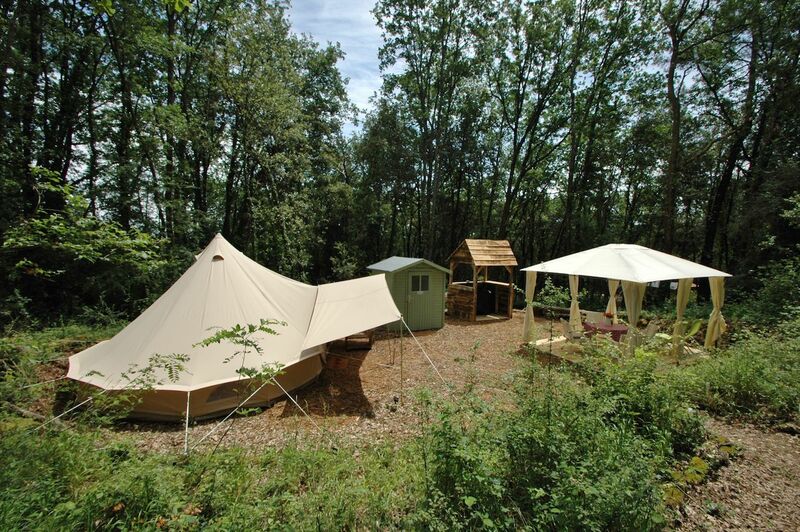 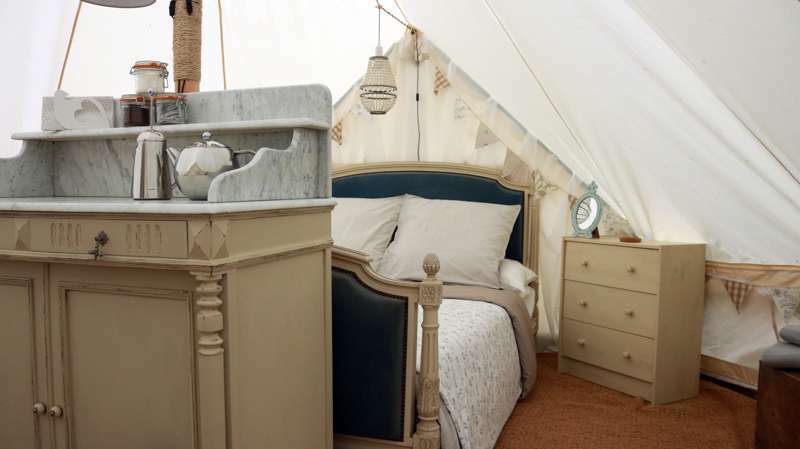 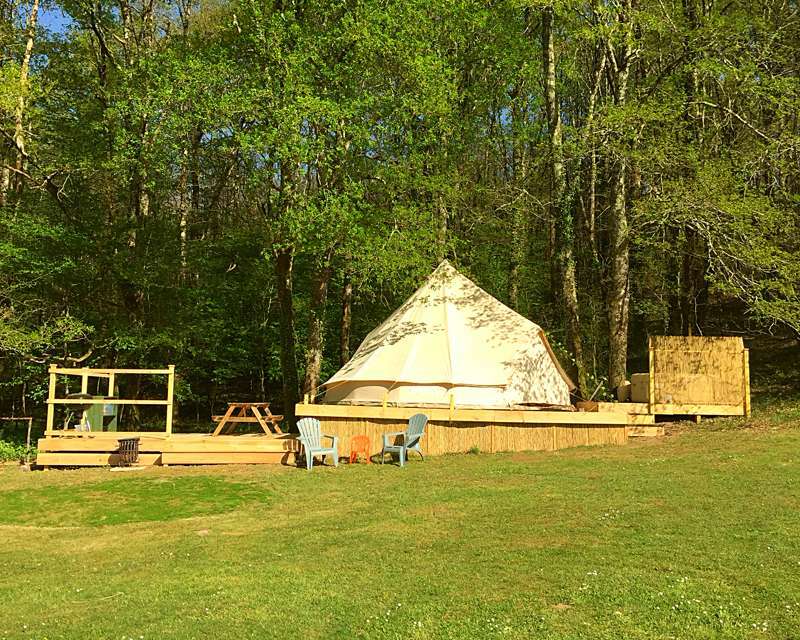 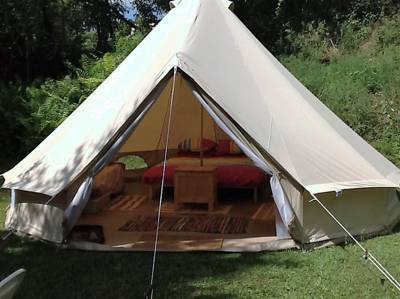 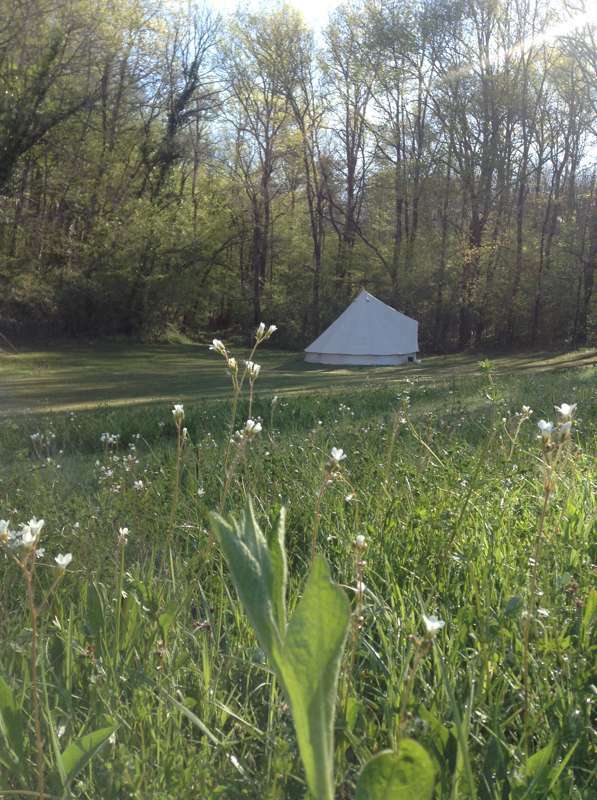 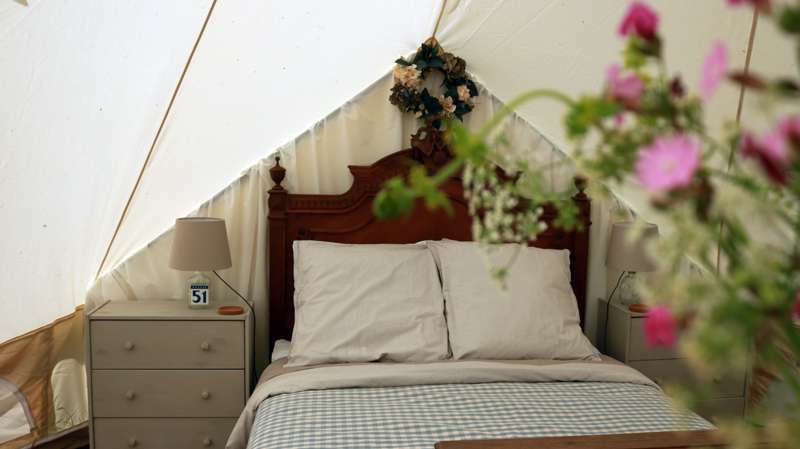 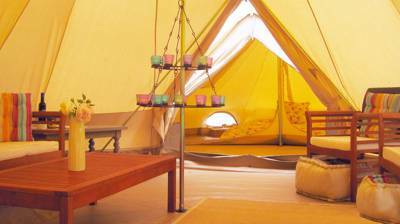 For an easy and luxury camping break in France, glamping in a bell tent is the perfect option. 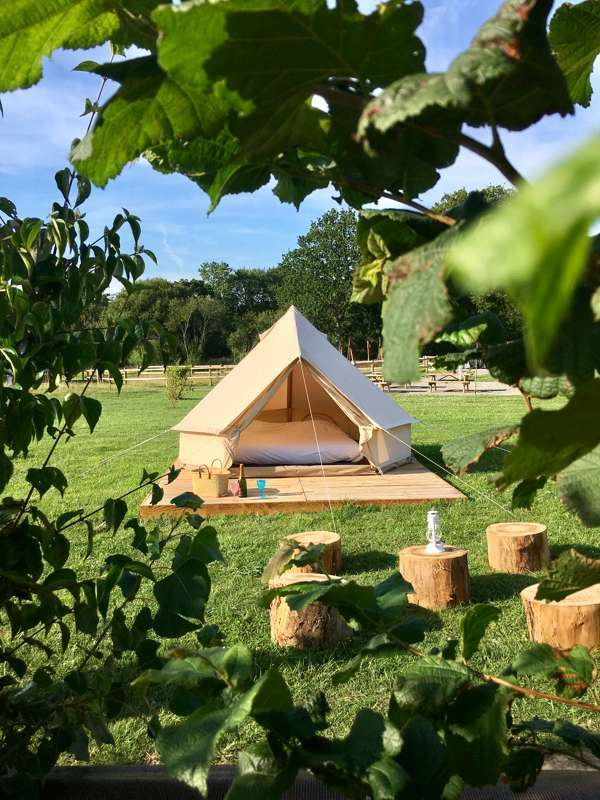 The traditional, under-canvas feel has all the camping nostalgia you could long for and the sunny French climes mean there's no need for wooden walls and thick insulation. 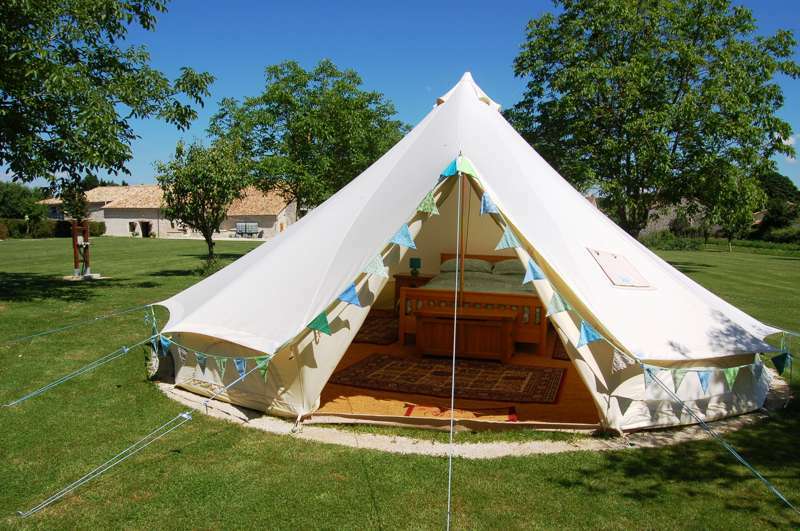 No, you just can't beat bell tent glamping in France and below you can browse our collection of the very best bell tent sites in the country. 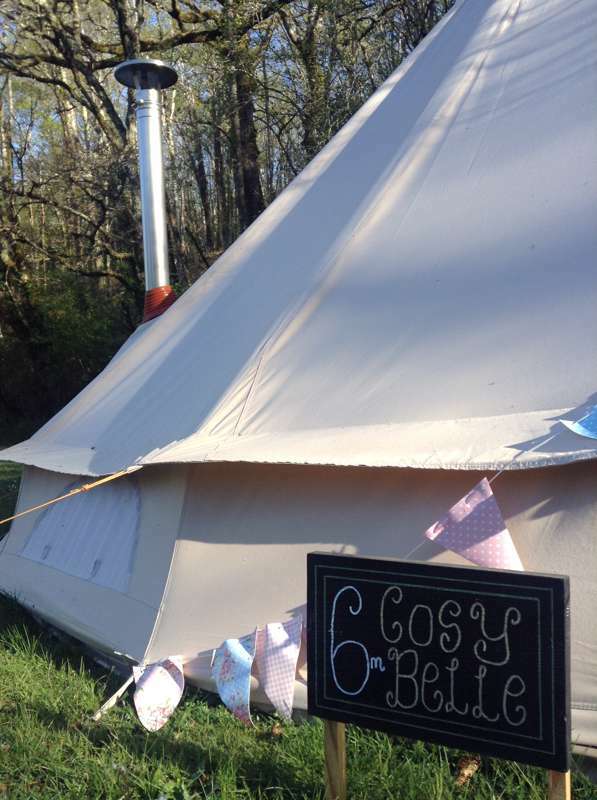 Search for your favourite, check availability and book your next bell tent holiday online today. 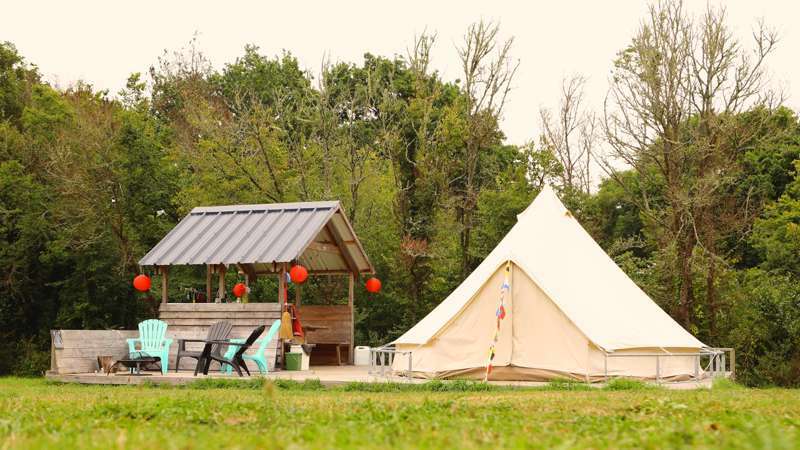 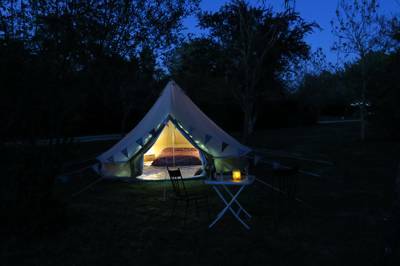 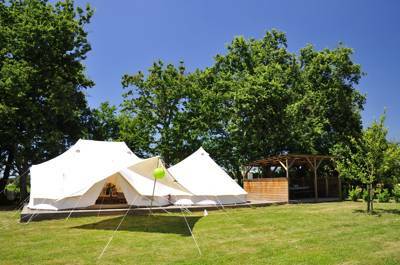 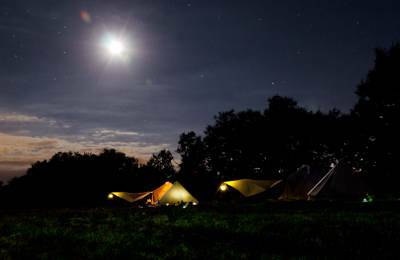 bell tent glamping in France at Bell Tent Glamping in France, A guide to the best bell tent glamping holidays in France. 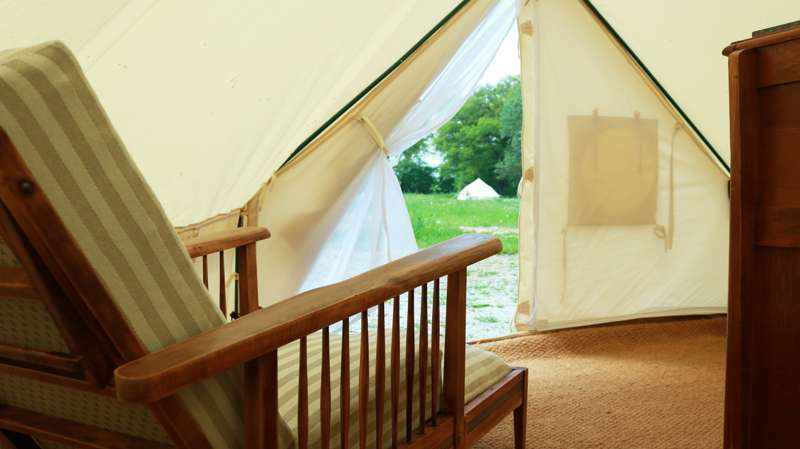 For an easy and luxury camping break in France, glamping in a bell tent is the perfect option. 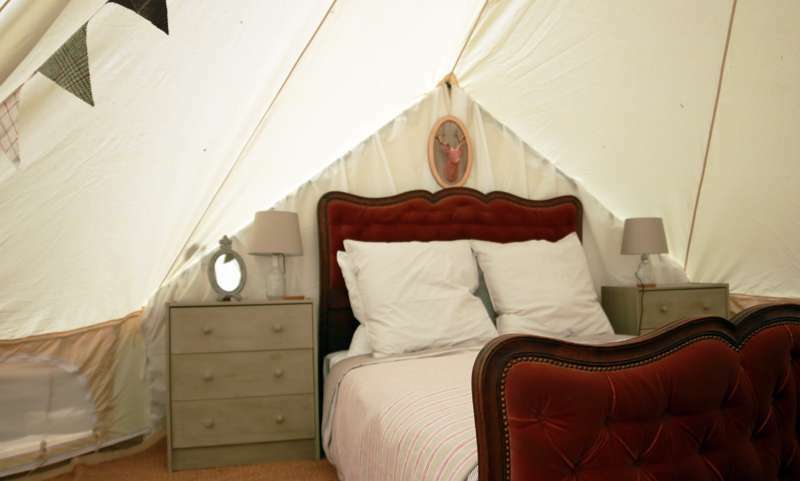 The traditional, under-canvas feel has all the camping nostalgia you could long for and the sunny French climes mean there's no need for wooden walls and thick insulation.